Great trucker style hat from the Bike Shed to add to your collection! 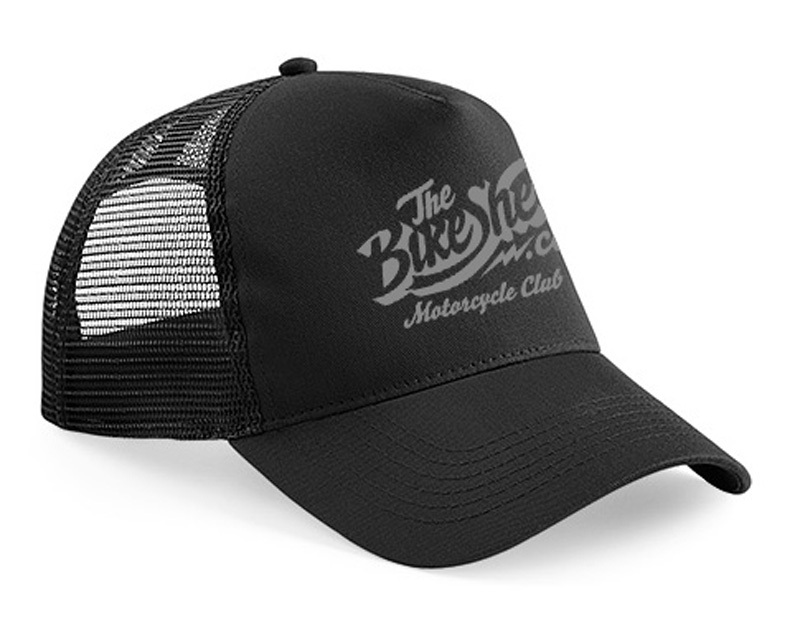 The Bike Shed Classic Cap comes in three colours and one size. 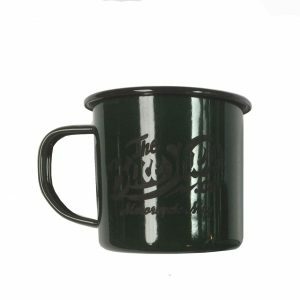 The black one is obviously a favourite, but the colours are right on trend and have been really popular too. 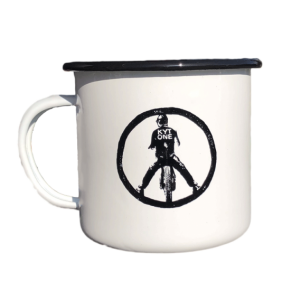 Pick one to match your style, and check out our selection of Bike Shed T-Shirts here.